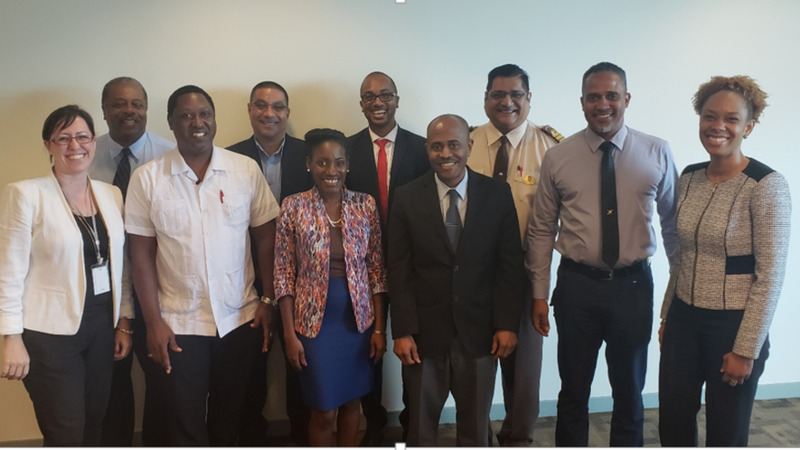 Ms. Camille Campbell, CEO Tourism Trinidad (right) standing next to representatives of the Airport’s Authority, Customs and Excise, SwissPort, Airport Taxi Association and Immigration, following Tourism Trinidad’s stakeholder engagement meeting of January 14, 2019. Left is Ms. Heidi Alert, Destination Development Manager, Tourism Trinidad. Camille Campbell, the newly-appointed Chief Executive Officer of Tourism Trinidad and her staff met with key stakeholders from the Airport’s Authority, SwissPort, Airport Taxi Association, Immigration and Customs and Excise early in January, to discuss options for improving “the visitor arrival experience” over the Carnival period. The team also discussed future plans for improving the overall experience for all visitors, as part of a longer-term strategy geared at the enhanced care, management and treatment of all persons arriving at our shores. 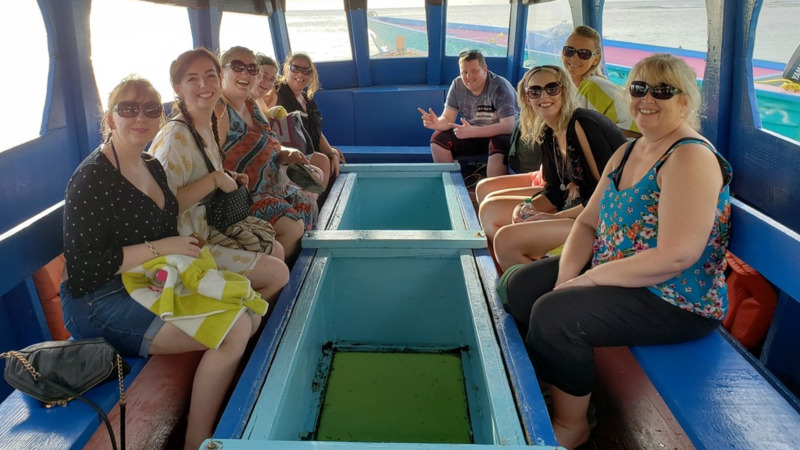 “We want our visitors to feel welcomed and to have an unforgettable experience for the duration of their stay with us and this is one of many engagements we’ve had with our stakeholders to support this effort,” said Campbell. To this end, sensitisation training has been organized at SwissPort’s training facility for 40 plus airport employees who will be interacting with visitors arriving at the Piarco International Airport over the Carnival Season. The training will be conducted by a representative from Tourism Trinidad and is scheduled to take place mid-February. The team has also reached out to stakeholders from the private sector, Port-of-Spain City Corporation, Ministry of Agriculture, Lands and Fisheries, Port of Spain City Police and the Mayor of Port-of-Spain Joel Martinez all with a view to improving and enhancing the safety and security of the City in the short-term and advancing the company’s overall mandate of increased arrivals; solid product development and the promotion and marketing of Trinidad’s unique tourism offerings internationally, for the longer-term. 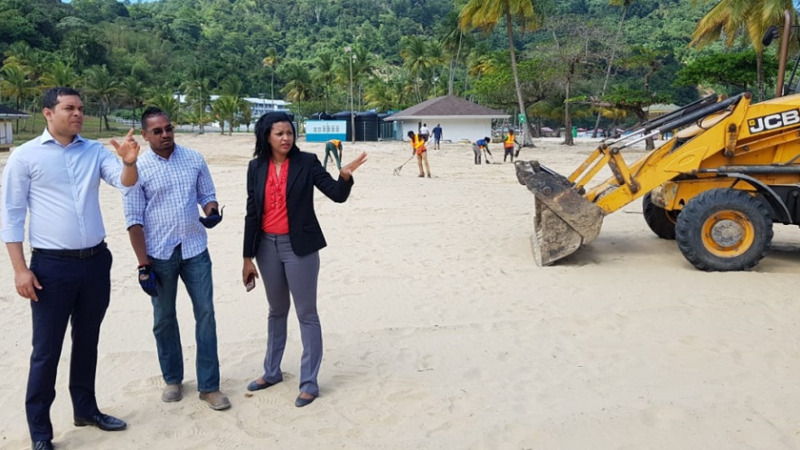 “Though the team has been in office less than one month, we are eager to do our part in progressing the Tourism agenda for Trinidad and improving the overall experience and handling of every tourist from the airlift to their destination and back," said Campbell. The company has planned a full schedule of ongoing stakeholder consultations which will serve as input to the development of its Strategic Plan for 2019-2022, currently out for Tender. 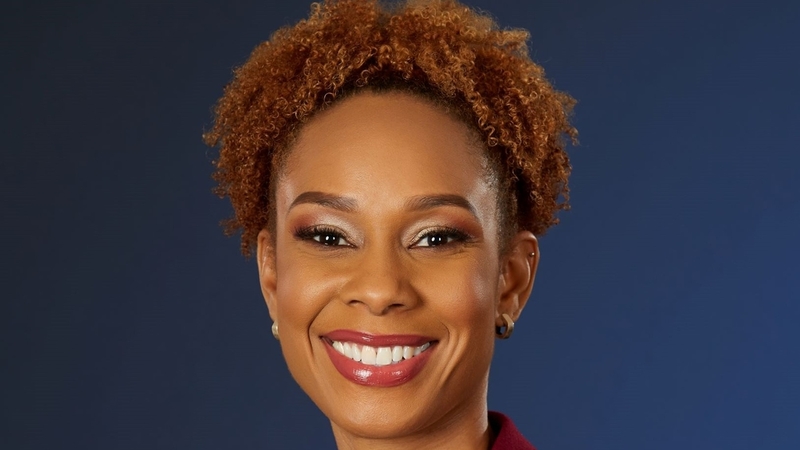 “Our effort must add value and must transform this industry to its true potential and early engagement with our stakeholder is an integral part of ensuring that our plans, activities and objective are aligned and reflect the wider vision for Tourism in Trinidad,” said Campbell.